The Devil May Cry® series, known for its blend of high-octane stylized action and otherworldly characters, grew to be a global success since its first release in 2001. The main protagonist of the series is Dante, a demon hunter and son of the Legendary Dark Knight and demon Sparda and human Eva. Throughout the Devil May Cry series, the eternal battle between the forces of good and evil plays out through the lens of this supernatural family drama, as the Son of Sparda Dante, seeks vengeance for his brother’s corruption and his mother’s murder. 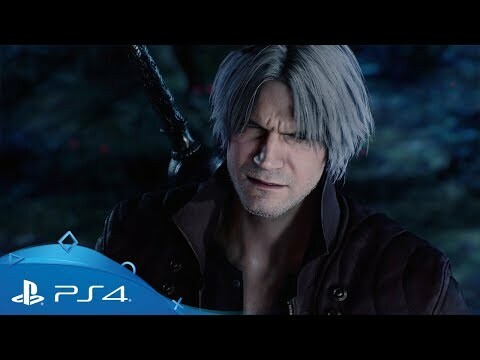 Now, 10 years since the last iteration, Devil May Cry® 4, Director Hideaki Itsuno and the core team have reunited to conclude the long awaited Sons of Sparda saga.